Today was Day #2 of Chocolate and Coffee Theme Week. 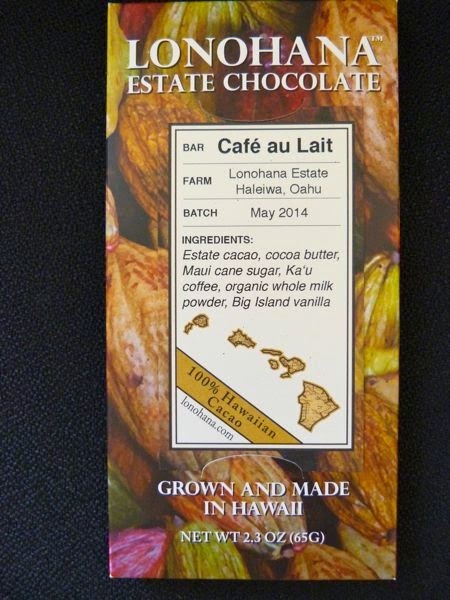 The Cafe Au Lait bar from Lonohana Estate Chocolate (Honolulu, HI) was crafted from Hawaiian ingredients -- including Lonohana Estate cacao, and made in Honolulu. 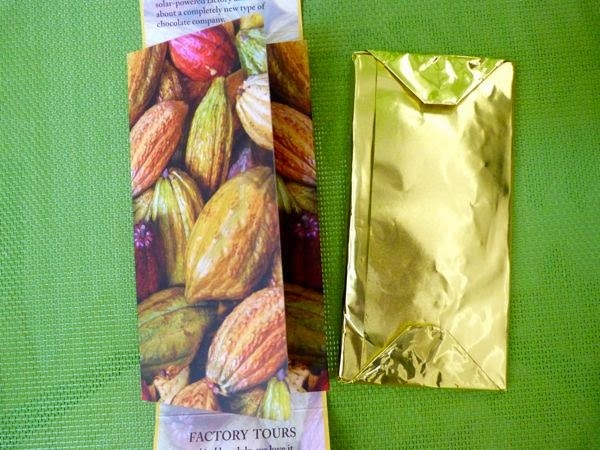 Control over the whole tree-to-bar experience gives a maker the opportunity to coax flavors out at different points in the production cycle. It also is a daunting responsibility, in that there are so many points where things can go wrong. 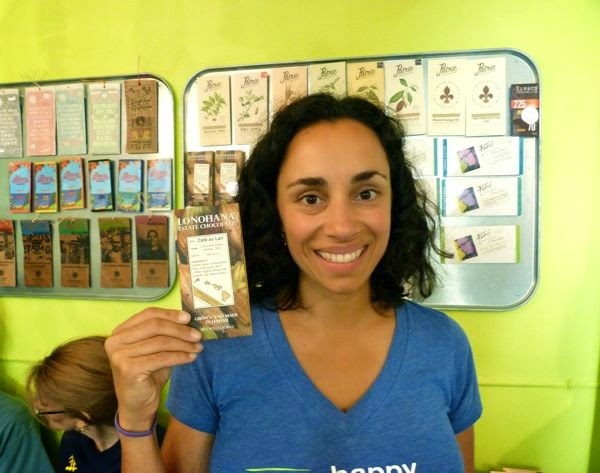 Happily the milk chocolate bar -- made with Maui cane sugar, and adorned with a representation of the Hawaiian islands -- was smooth, rich and quite good, and was full of Ka'u coffee flavor. No coffee grit, but it tasted like finely ground coffee). A bit of Big Island vanilla rounded this out. 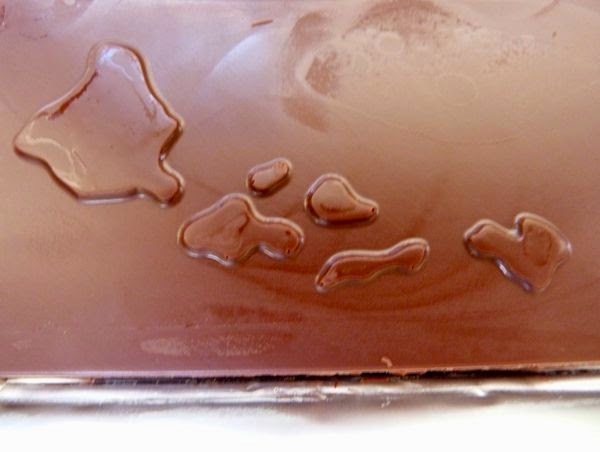 You could fly to the islands to pick up one of these bars. Fortunately, I was able to drive a few miles to The Chocolate Garage (in Palo Alto, CA) -- one of the few outlets to carry this line -- to pick one up!